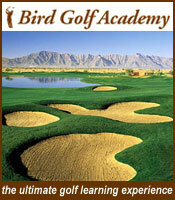 Bird Golf Academy offers private, individual instruction with your own LPGA or PGA Bird Golf professional. Our schools are a 1-on-1 or 2-on-1 format (one or two students to one instructor). 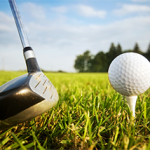 Your professional will teach you how to take your game from the driving range to the golf course along with helping you improve your scores. During your school, they will show you how to master the mental game and a daily playing lesson allows you to get comfortable where it really matters, on the golf course. Bird Golf’s superb teaching staff includes PGA/LPGA professionals with extensive teaching backgrounds all throughout their careers. Our world-class professional instructors include an LPGA National Teacher of the Year, PGA Master Professionals, multiple award-winning PGA Professionals and winners of the U.S. Open, the LPGA Championship and various LPGA Tour events, including six members of various Golf Halls of Fame. 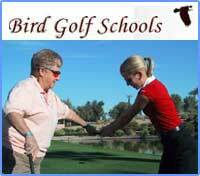 All of the Bird Golf Professionals have been PGA or LPGA Professionals for a minimum of 20 years. We feel that, without a doubt, ours is the finest staff of golf teaching professionals in the world. 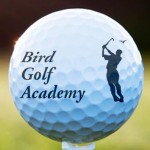 Visit the Bird Golf Academy to learn more about us and our 20 locations.